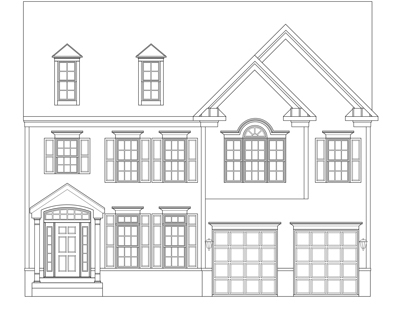 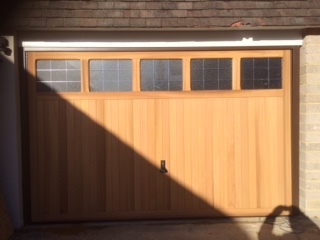 Welcome to G&N Garage Doors. 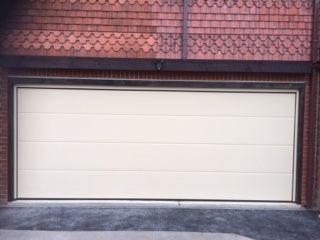 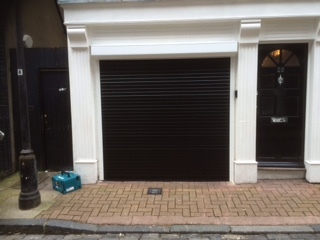 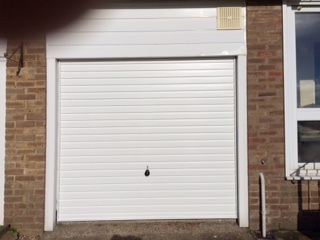 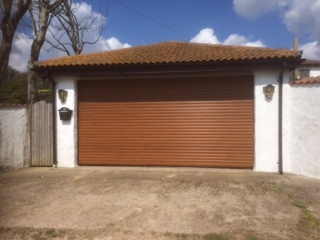 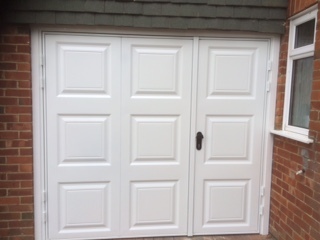 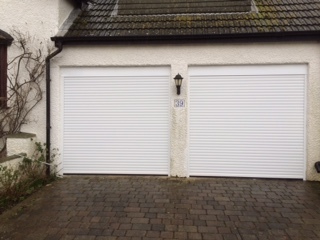 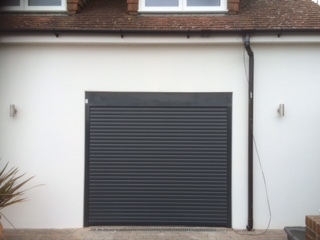 We specialise in the supply, installation and repair of all makes and models of garage doors and electric operators. 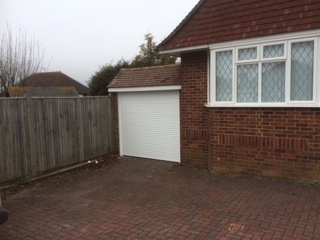 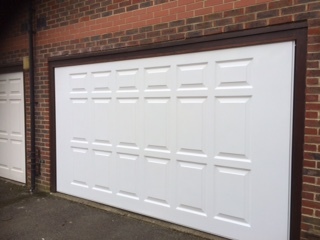 Based near Brighton, we’re one of the South East’s leading garage door companies, providing a professional service that conforms to the standards set out by leading manufacturers. 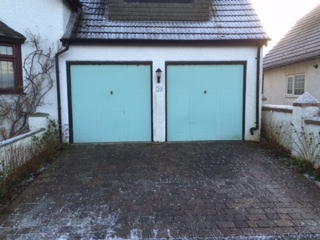 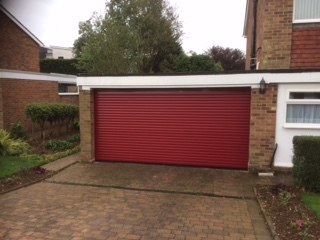 Whether you require advice on the best kind of garage door for you, a repair to your existing garage door and its mechanical operators, or some bespoke technical advice for a new-build project, we are here to help. 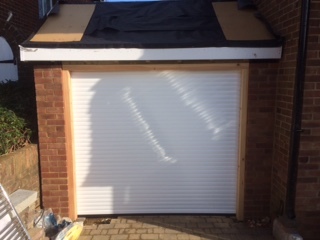 Our qualified, accredited and reliable team are only too happy to help, whatever you require. 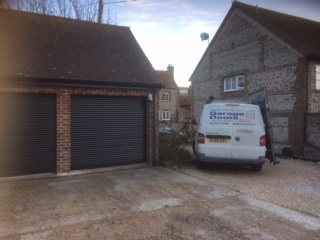 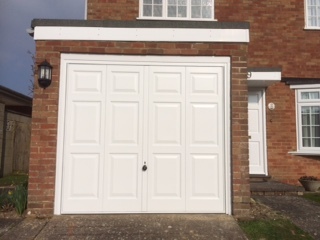 With a 15-year pedigree of providing the highest levels of customer service, along with professional workmanship, we’re the first choice for garage doors for home owners, property developers, councils, housing associations and commercial clients throughout Sussex. 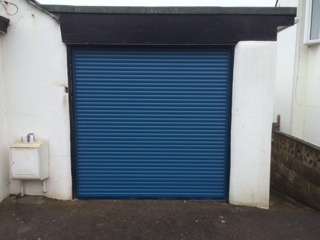 To find out more about any of our services, or to get a FREE site visit and quotation, please do not hesitate to get in touch today.